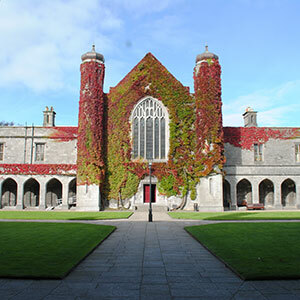 Shannon College of Hotel Management is part of the College of Business, Public Policy and Law in NUI Galway. This integration was formally marked by the Minister for Education Jan O’Sullivan TD at an event held in Shannon College on November 9th 2015. From the point of integration all staff of Shannon College of Hotel Management are staff of NUI Galway and all students of Shannon College of Hotel Management are students of NUI Galway. 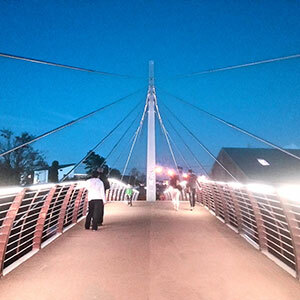 As part of the College of Business, Public Policy and Law, all academic and administrative systems are aligned. A research group both examining areas of common interest and identifying further areas to develop research is being established. Shannon College of Hotel Management programmes have been aligned with existing NUI Galway programmes and it is intended that further courses both taught and research, particularly at postgraduate level will be offered. The institutions will also work together on promoting their courses and research internationally. All SCHM staff were invited to a ‘Day of Welcomes’ for SCHM held in NUIG on May 28th 2015 which included a tour of the campus and College of Business, Public Policy and Law and a formal welcome from the President and senior University management to mark the integration. Bringing educational institutions together is an important part of the Higher Education Authority's strategy for reconfiguring higher education in Ireland. NUI Galway's Strategic Plan for the coming years - entitled Vision 2020 - includes among its goals the integration of both Shannon College of Hotel Management and St Angela's College Sligo into the University. The vision for these mergers is to sustain and develop excellence in the participating institutions, and to ensure that available resources are put to best use to meet the challenges of today's research, education and learning landscape. 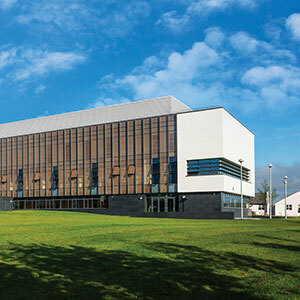 As part of the NUI Galway community, staff and students of Shannon College now have access to the wide range of services and facilities in the University. For example, they can access the extensive resources of the James Hardiman Library, they can join over 160 Clubs and Societies, and they can use our state-of-the-art sports facilities. This is just a taste of the services Shannon College staff and students will have at their disposal. It will take time to roll out shared services across both institutions, but we can look forward to pooling our talent and resources in the future for our mutual benefit. 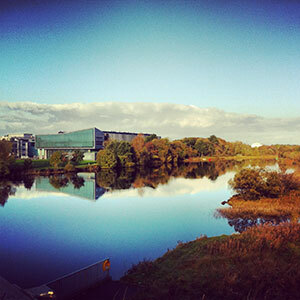 NUI Galway is consistently one of the best universities in Ireland for graduate employability. But did you know that 100% of Shannon College graduates go straight into employment? 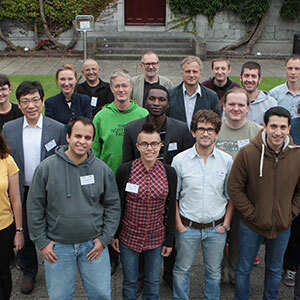 Their alumni will join a network of over 90,000 NUI Galway graduates that spans the globe. 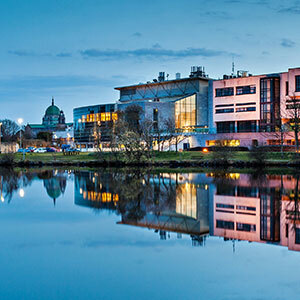 NUI Galway has a growing international reputation. We are ranked in the Top 2% of universities worldwide, and we continue to rise in the most competitive international rankings. Times Higher Education recently listed us in the Top 100 Universities for our international outlook. Although the integration marks a step change in how we work together, many staff already have years of experience collaborating between the two institutions. 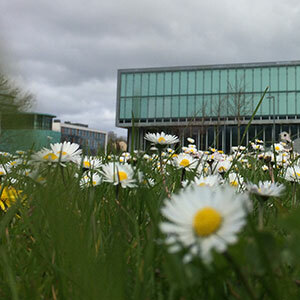 NUI Galway and Shannon College have established close academic links over decades, in particular in delivering the Bachelor of Commerce Degree. This degree allows students to study international hotel management at Shannon College, while providing them with the opportunity to specialise in various business disciplines in NUI Galway. We look forward to even closer collaboration in recruiting students to our courses with a shared prospectus, open days and school visits.